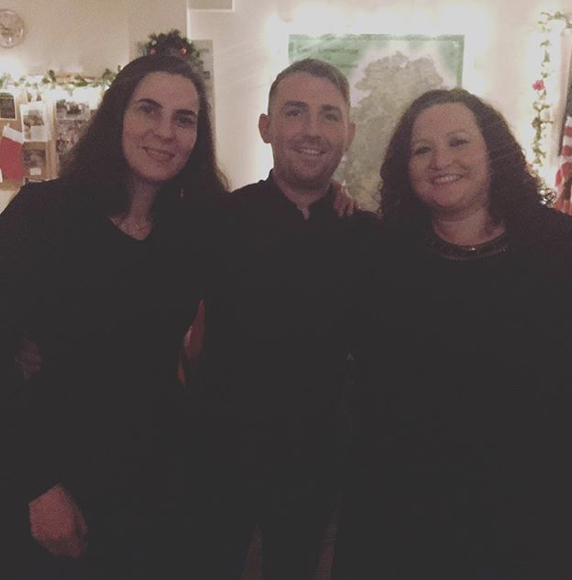 The Irish Immigration Center was founded in 1998 to meet the needs of the Irish immigrant community in Philadelphia. While our work focuses on the most vulnerable members of our community, we also provide advice and support on a range of issues of interest to the Irish and immigrant communities in our region. Provide a range of information, advice and referrals to Irish people on the U.S. immigration system, healthcare, housing and other issues of interest to the Irish community in our region. Run a legal clinic in partnership with the Brehon Law Society and Drexel Law School to provide free legal advice to our community. 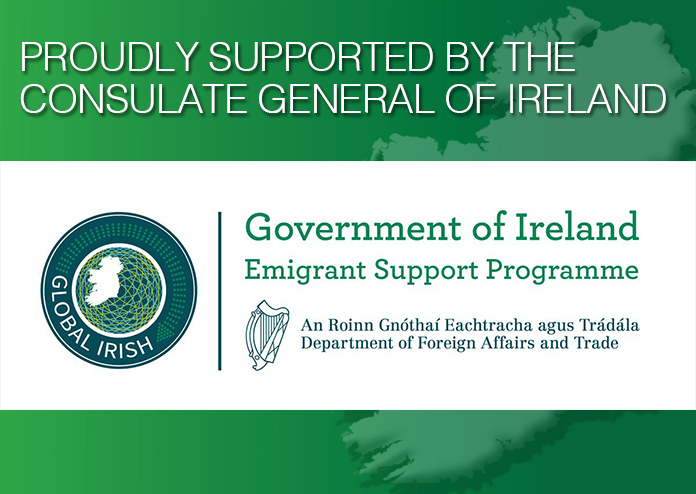 Act as a trusted resource to Irish people who are new to the region. Support the older Irish members of our community by hosting a variety of social and cultural events. Inform people on the benefits of dual citizenship, assisting eligible Irish-Americans to secure Irish citizenship and eligible Irish green card holders to become U.S. citizens. Encourage people to be active citizens and contribute to their community. Present programs that promote active citizenship, such as voter registration drives and census awareness. Act as a fiscal sponsor for eligible Irish organizations to help raise funds through grant applications, matching gifts and tax-deductible donations. Provide a range of start-up and ongoing support, including meeting space, for the development of Irish organizations in the region. Partner with other organizations to promote events, share information and resources and foster a vibrant sense of community and Irish identity. Educate people about U.S. and Irish immigration law and campaigns for a fair and equitable immigration system. Conduct research to inform future development that will better serve the community.